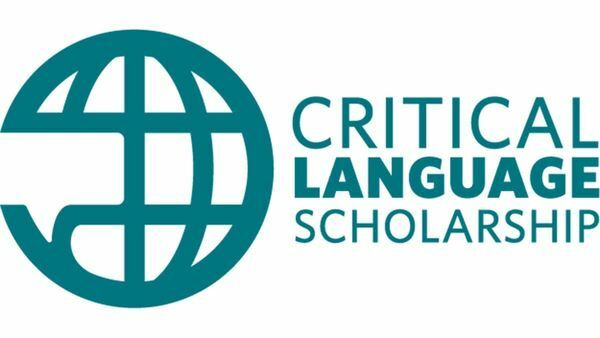 Three University of Notre Dame graduate students and one Law School student have been awarded U.S. Department of State Critical Language Scholarships (CLS) to study critical languages abroad this summer. The CLS program is part of the U.S. government’s effort to expand the number of Americans studying and mastering critical foreign languages in the name of U.S. economic competitiveness and national security. The program is eight to 10 weeks long and includes intensive language instruction and structured cultural enrichment experiences designed to promote rapid language gains. • Evan Gage (theology) will study Turkish in Baku, Azerbaijan. • Patricia Hartland (creative writing) will study Urdu in Lucknow, India. • John Karian (law) will study Persian in Dushanbe, Tajikistan. • Catherine Perl (medieval history) will study Arabic in Tangier, Morocco. Gage, Hartland and Perl are part of the Graduate School. Karian is part of the Law School. More than 5,700 American students have benefited from the CLS program since 2006. This year’s class features more than 500 graduate and undergraduate students from more than 230 schools nationwide. Students interested in the program can visit cuse.nd.edu/cls or graduateschool.nd.edu/research for more information.